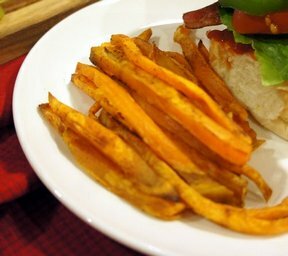 "I made this with a combination of russet potatoes and sweet potatoes. 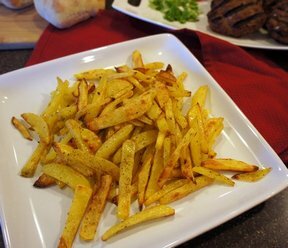 Both were ... read full review"
Place potato wedges on prepared baking sheet. 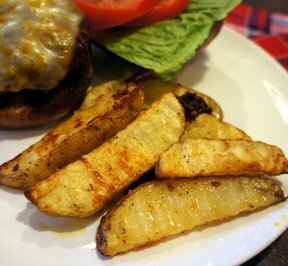 Sprinkle remaining ingredients over potatoes. Toss to coat evenly. 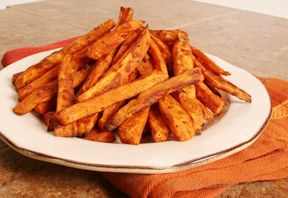 "I made this with a combination of russet potatoes and sweet potatoes. Both were great. Not one wedge was leftover. And it truly only took 15 minutes, which is hard to believe with potatoes."